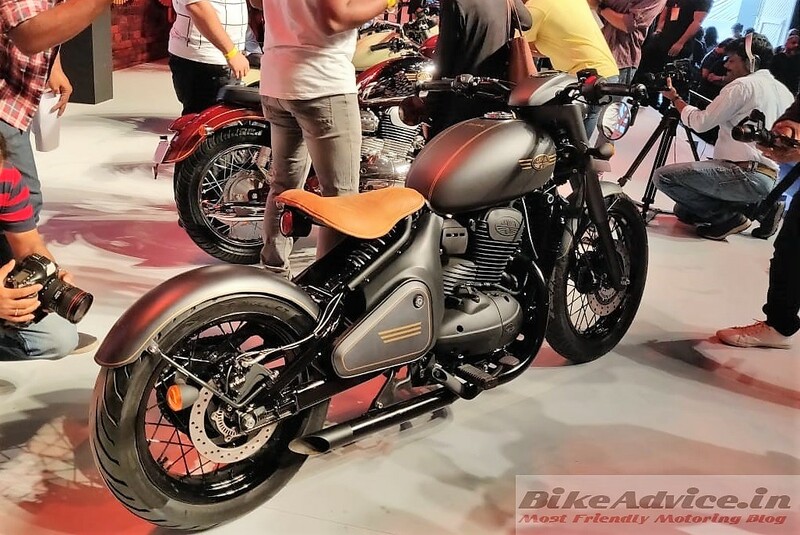 Yes the Jawa 300 looks nostalgic, the Forty Two contemporarily brilliant (launch story) but hey, what about the Perak? 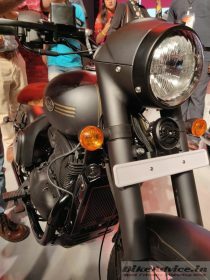 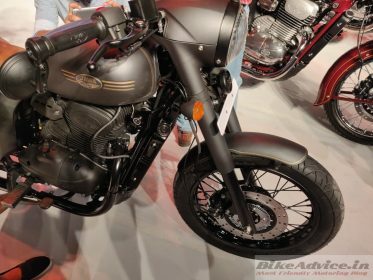 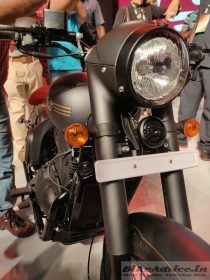 The low-slung bobber easily walks away with the most beautiful motorcycle in the lineup, probably aided by that matte black finish of the display model; right? 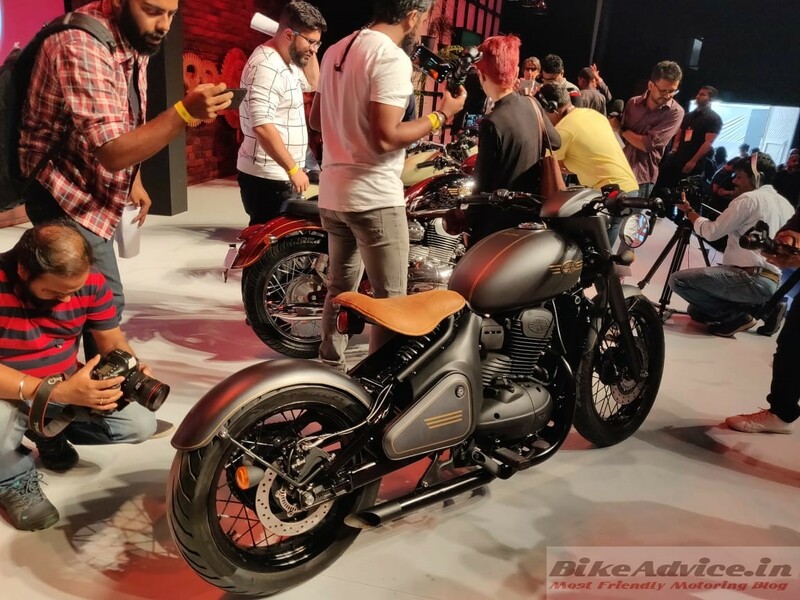 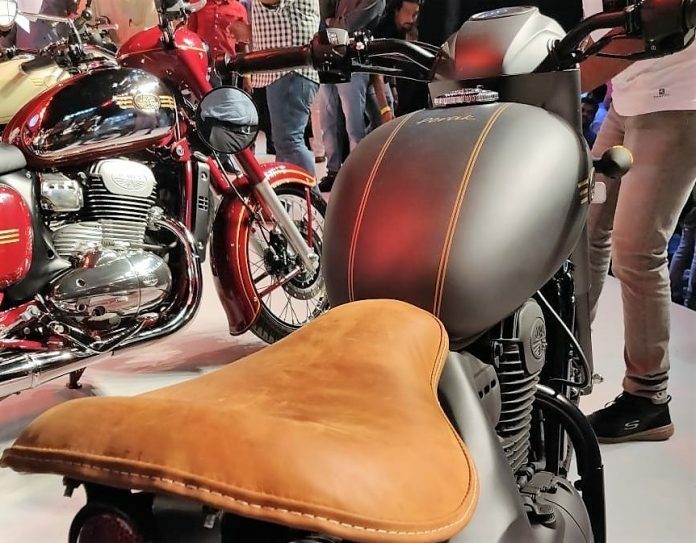 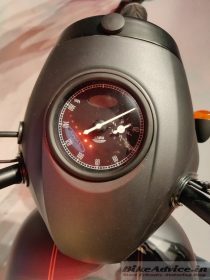 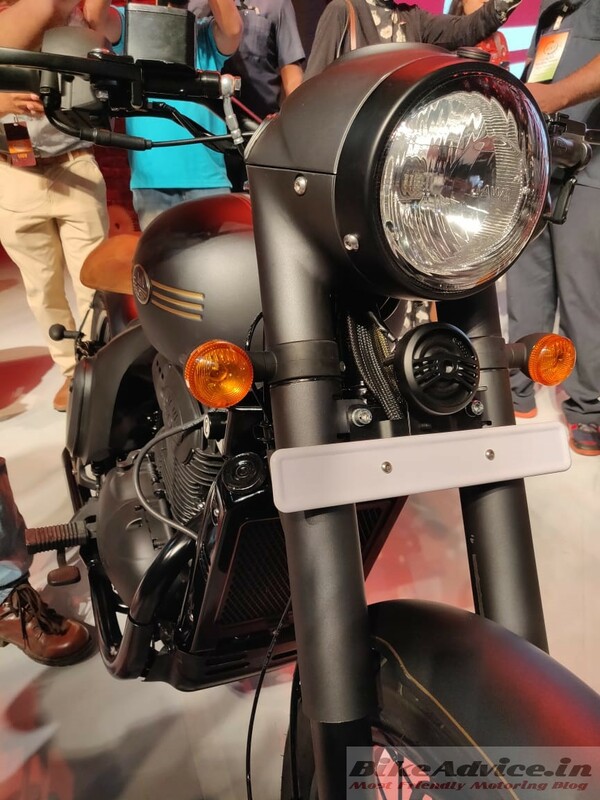 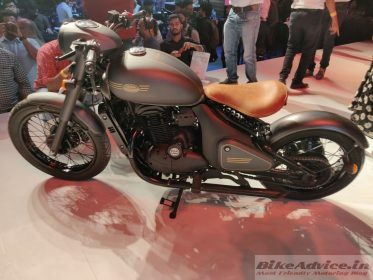 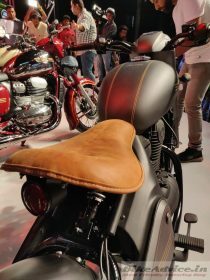 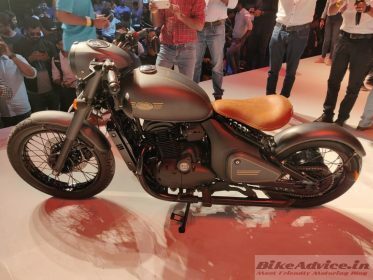 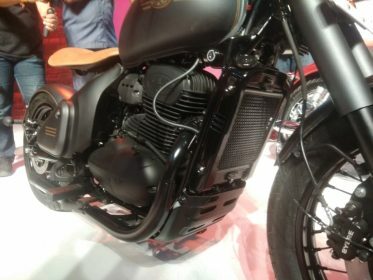 We have talked about its details and specs here and let us present to you a quick picture gallery of the motorcycle which will sit as the flagship when it gets launched in India.